Provide comfort for the family of William Wheeler with a meaningful gesture of sympathy. William Lester Wheeler of West Liberty, KY, passed away Friday, April 5, 2019 at his residence, at the age of 69 years, 8 months, and 24 days. He was born Tuesday, July 12, 1949, at West Liberty, KY, son of the late Lester Wheeler & Pearl Helton Malo. He was united in marriage to Janey Kemplin. This union was blessed with four children, Leslie, Mindy, Brittany, and Savannah. He was a welder and owner & operator of Wheeler Trucking. He was a loving husband, father, grandfather, and brother and will be sadly missed by all his family and friends. In addition to his parents, he was preceded in death by one sister, Claudine Hurst Nugent. He is survived by his loving wife, Janey Wheeler; four daughters, Leslie & Todd Rademachir, Mindy & Dwayne Shaver, Brittany Wheeler & Brad Manning, & Savannah Wheeler & Daniel Fallen all of West Liberty,KY; six grandchildren, Garrette Rademachir, Haley Rademachir, Calista Rademachir, Ashley Fallen, Chloe Fallen, and Sanora Manning; one sister, Susan Cox of West Liberty, KY; one brother, Lester & Rita Wheeler of Jeffersonville, KY; and his special friend, Tilden Elkins of Ezel, KY.
Funeral service 11 a.m., Monday, April 8, 2019 at the Potter Funeral Home, with Bro. Paul Keeton officiating. Burial to follow in the Coffey - Sheets Cemetery, Hwy 705, West Liberty, KY, with Military Services conducted by the Morgan County DAV Chapter 132. Visitation 6 p.m., Sunday, April 7, 2019 at the Potter Funeral Home. Pallbearers: Tim Keeton, Matthew Keeton, Aaron Keeton, Junior Elkins, Dwayne Shaver, Todd Rademachir, Daniel Fallen, and Brad Manning. 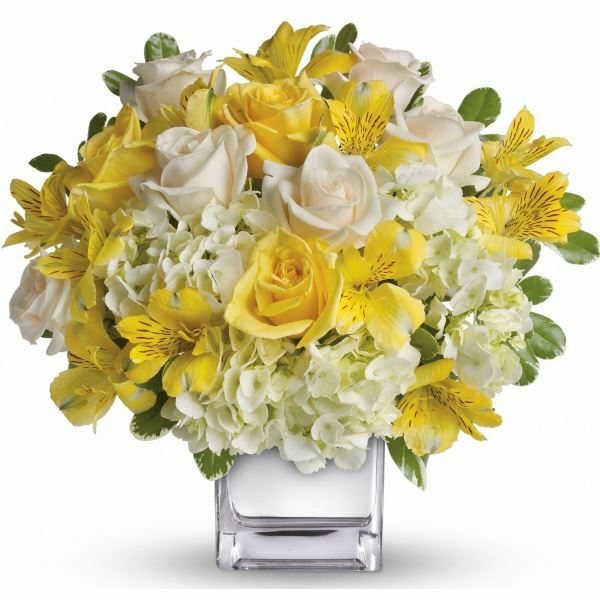 To send flowers in memory of William Wheeler, please visit our Heartfelt Sympathies Store. 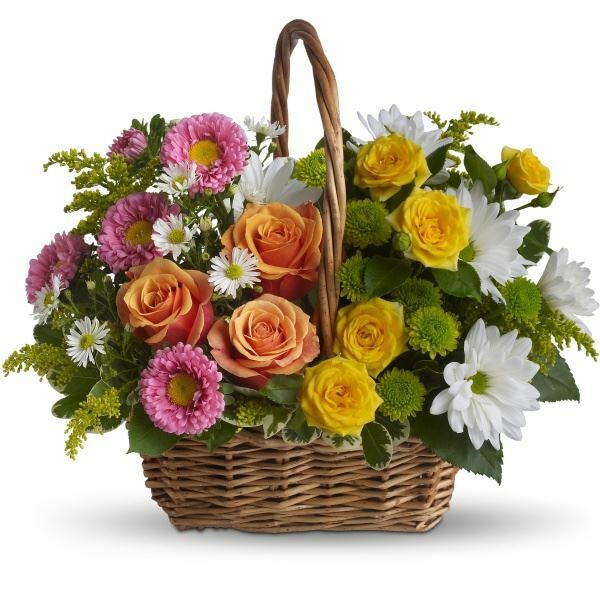 Matt & Mawnie Belcher and Peggy Neely and Family have sent flowers to the family of William Wheeler. Janey and Family, We are so sorry about Billy and regret that we could not come to visitation or the funeral. You all are part of the Woodsbend family that has a closeness like no other community. May God comfort and bless each of you. Our thoughts and prayers are with you and your family. Blessings! Matt & Mawnie Belcher purchased flowers for the family of William Wheeler. Bill was a special man and will always be in our hearts. With deepest sympathy. Peggy Neely and Family purchased the Sweet Tranquility Basket for the family of William Wheeler.